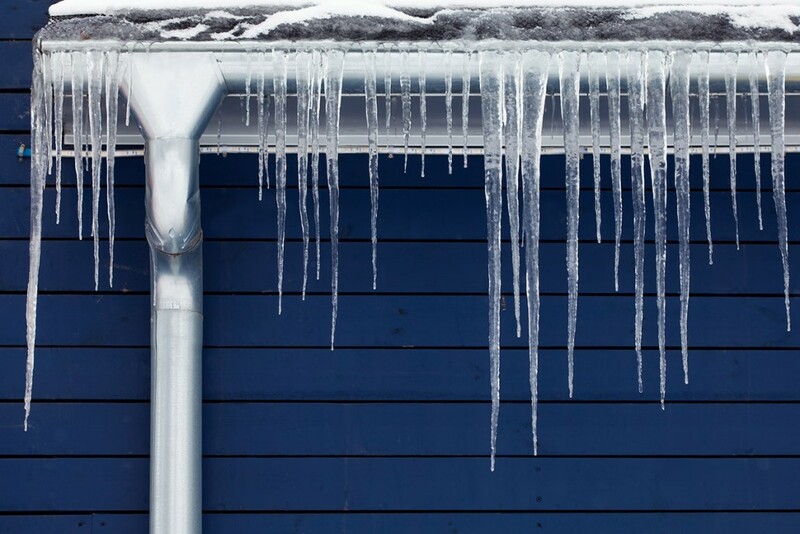 Will a metal roof help prevent ice dams on your Central Massachusetts home’s roof? In some ways, yes. But it is important to understand what a metal roof will and won’t do and how ice dams form in the first place. As many Worcester area homeowners discovered last winter, ice dams can form when snow accumulates on your roof during subfreezing temperatures. If the snow partially melts – whether from warm attic temperatures or during warmer daylight hours – and refreezes at night, an ice “dam” can form at the edge of your Sutton or Oxford home’s roof. When the next wave of snowmelt flows down, the dam can cause it to back up and flow under your roofing material and even into your home’s interior. A standing-seam metal roof offers less traction for snow accumulation than standard asphalt shingles, so snow is less likely to pile up and create ice dam conditions. Also, the interlocking joints of a vertical seam metal roof make it more difficult for dammed water to flow back under the roofing material. Even with a metal roof, though, it is important to ensure that your attic air is not too warm. Ideally, your attic should be as cold as the outside air to prevent snow on the roof from melting in the first place. Check that you have proper roof and soffit vents and that your attic insulation is sufficient to prevent living space heat from leaking into your attic. If you would like more information about metal roof installations or are unsure about the ventilation on your Douglas home’s roof, contact LJ Construction for a free estimate.